Lot 2, Mountain Rose Subdivision in Oak City. 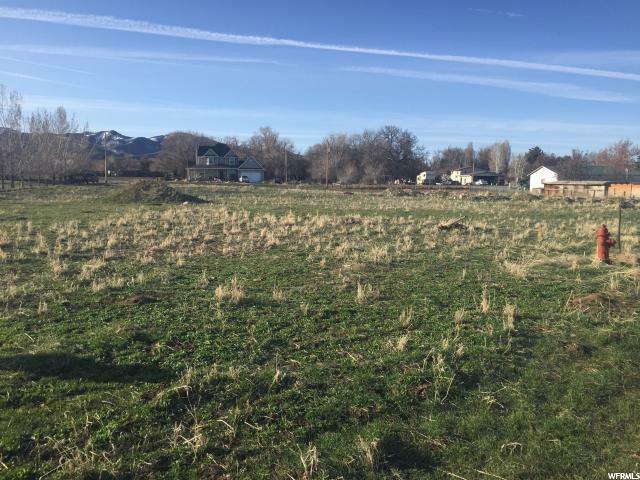 Beautiful building lot in the NE area of Oak City with amazing views of the mountains. Underground power stubbed in SW corner. Connection fee for water meter. Phone & gas available nearby. You will need to install a septic tank when you are ready to build. From 200 N Main, go east to 100 East, turn NE onto Anderson Lane. Property is about 1/2 block up on the south side of the road. Address approximate.